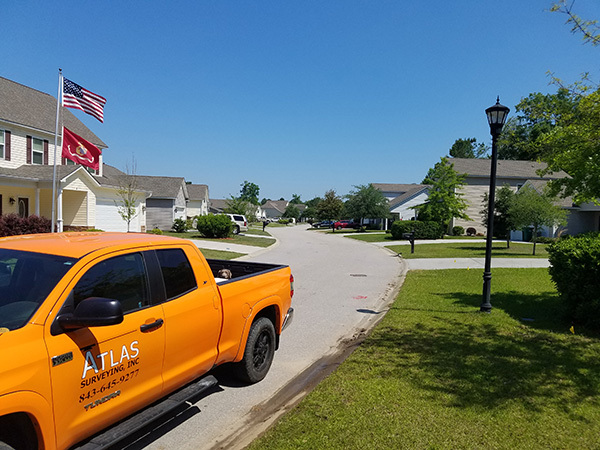 Land Surveyor & Property Surveys | Atlas Surveying Inc. 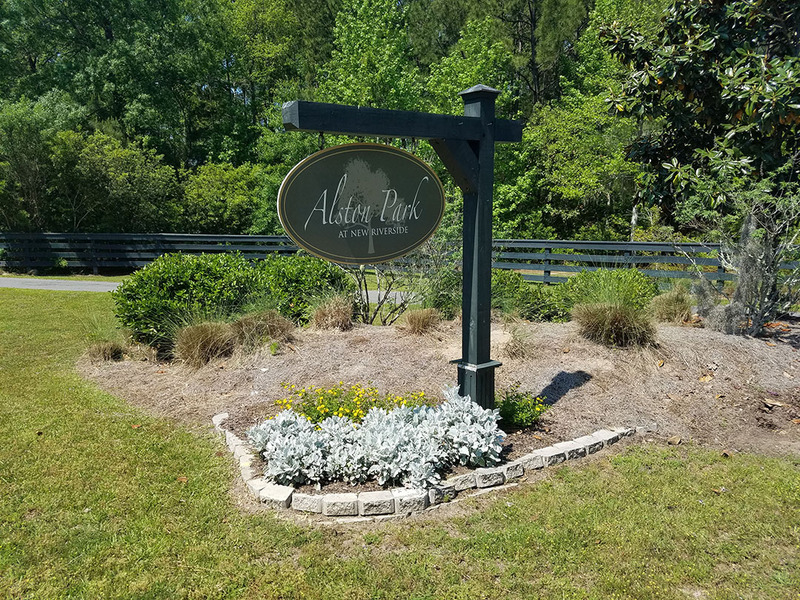 Contact Atlas today to team up on your next project! 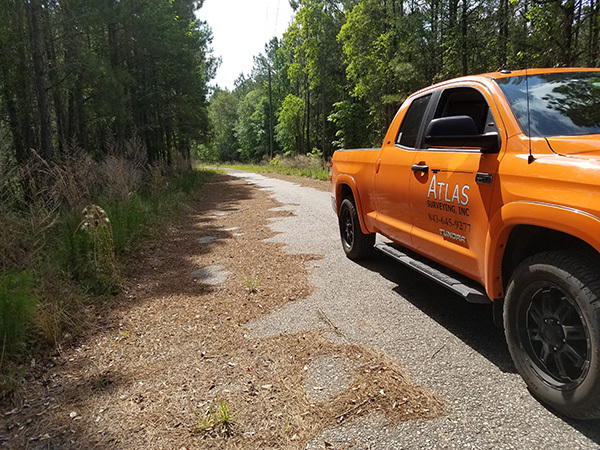 Welcome to Atlas Surveying, Inc.
Atlas Surveying, Inc. is a full service, land surveying company professionally licensed in GA, SC, & NC. 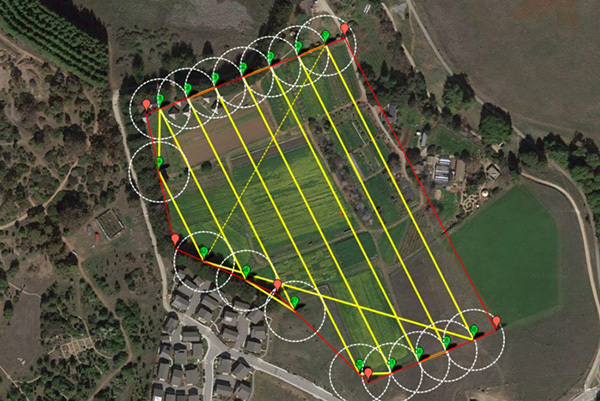 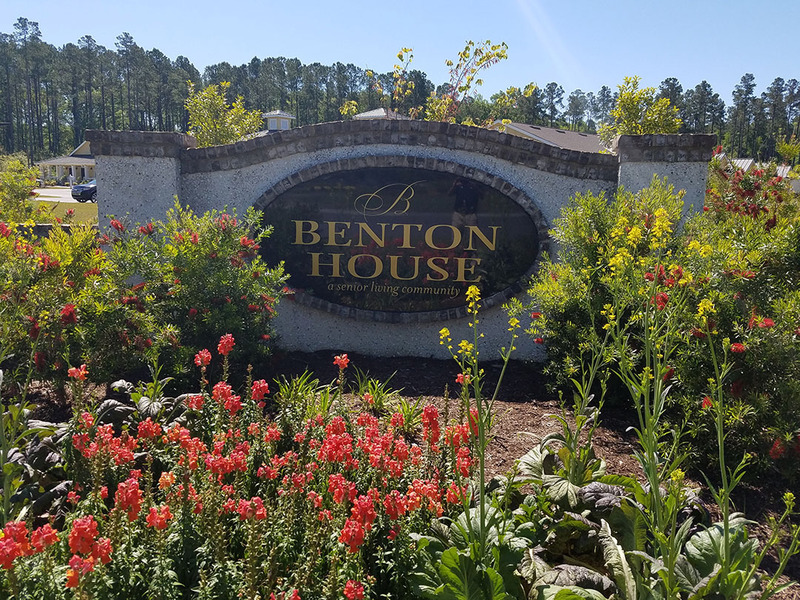 Our services include boundary and subdivision surveys, comprehensive tree & topographic surveys, as built surveys, ALTA/NSPS surveys, FEMA flood certifications, construction staking, wetland & OCRM delineations, building machine control files, and drone mapping. 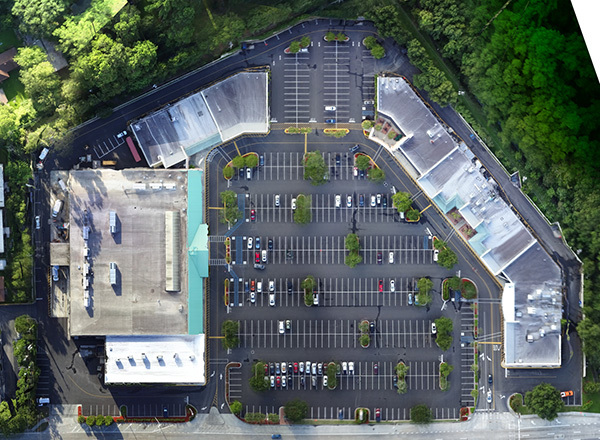 We use the latest models of conventional & robotic total stations, real time GPS, and drone mapping for a wide array of applications to ensure accuracy with speed and flexibility. 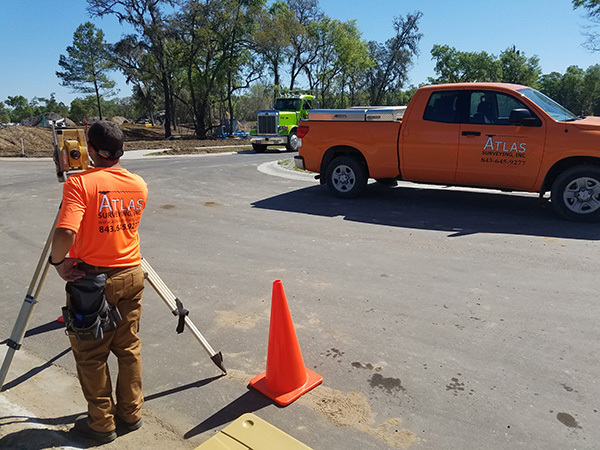 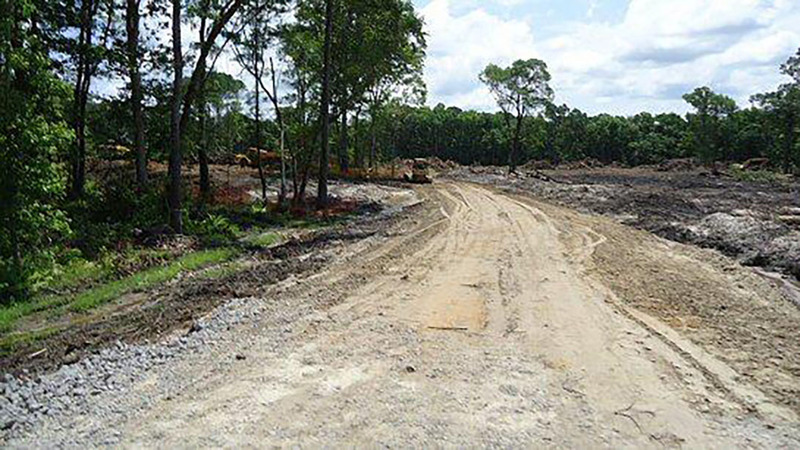 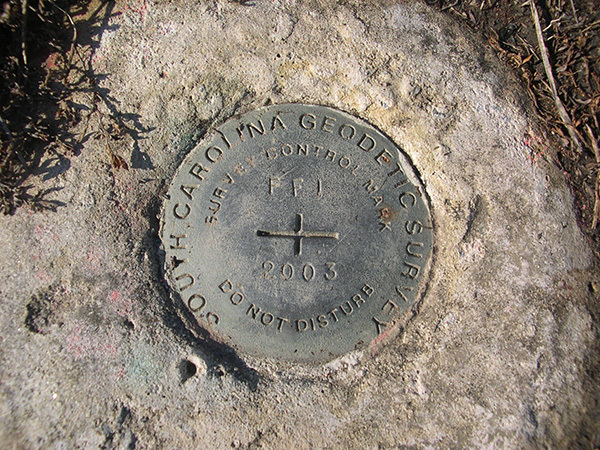 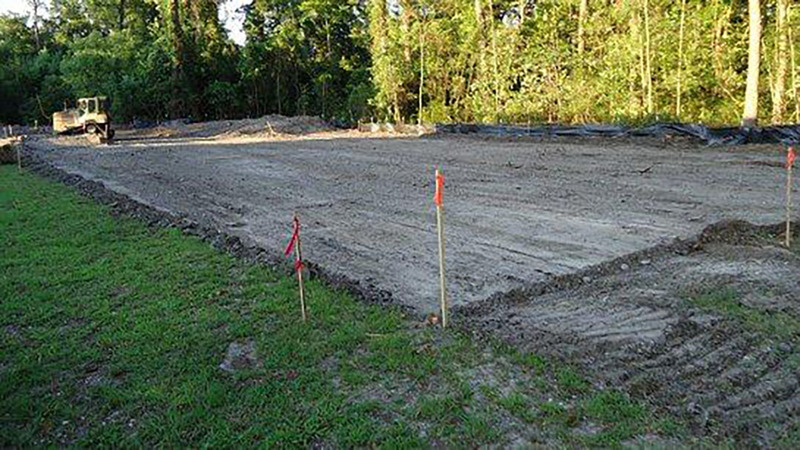 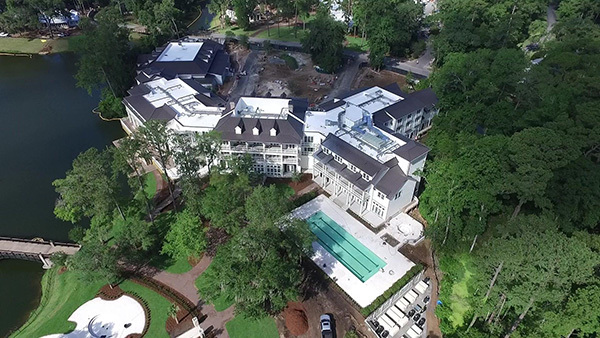 Learn more about Atlas Surveying, Inc.
Atlas Surveying, Inc. is a 70+ person land surveying firm with offices in Savannah/Hilton Head, Charleston, and Charlotte. 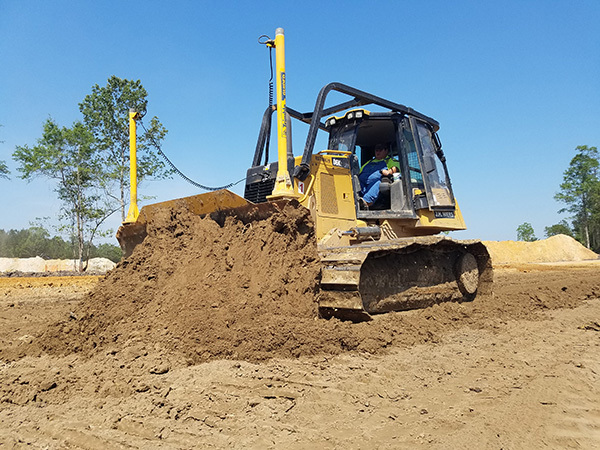 We are aware that you can't keep great, motivated, career-oriented individuals without creating opportunities for them to continue to advance in their chosen profession. 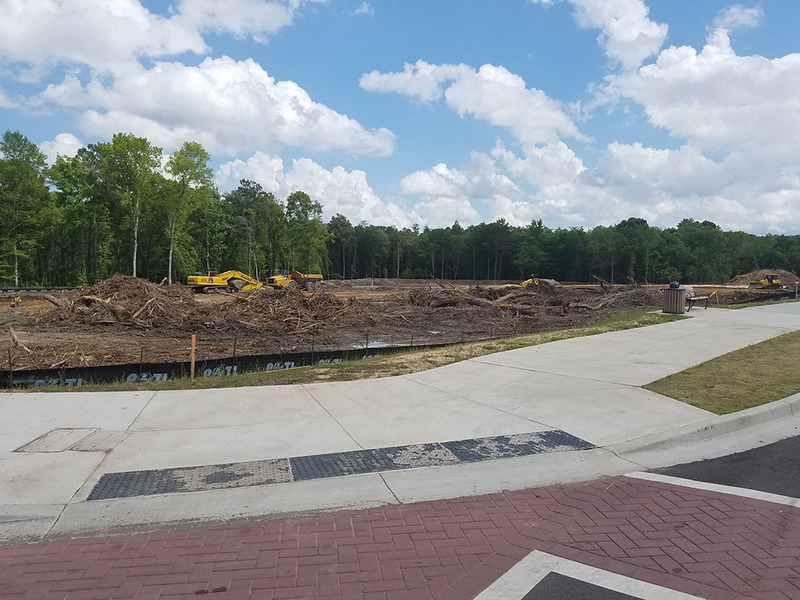 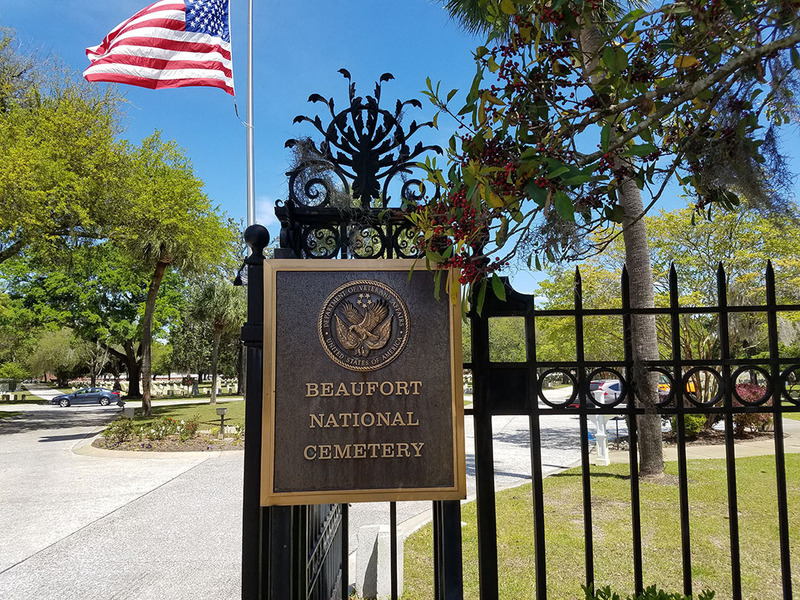 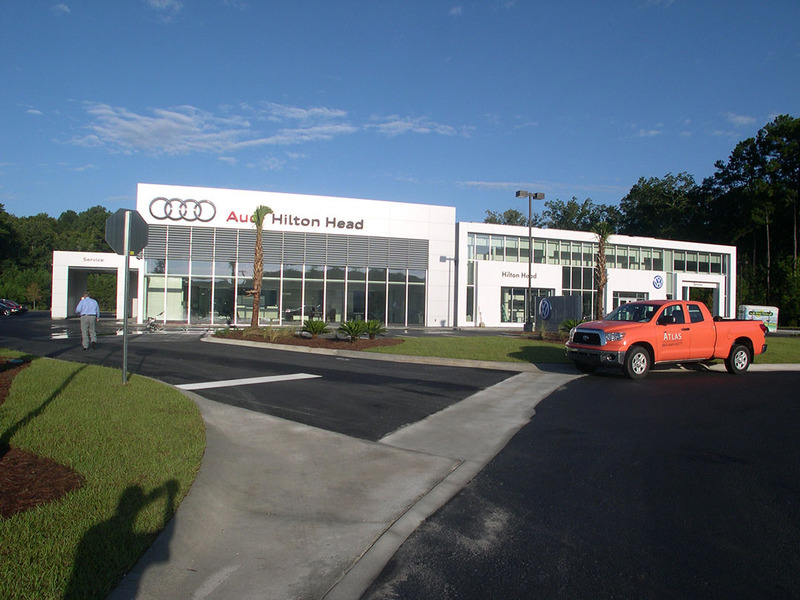 Therefore, not only are we looking to grow our current locations, we are examining Greenville-Spartanburg, Columbia, Raleigh, Myrtle Beach, Jacksonville, Orlando, Atlanta and other markets to open offices. 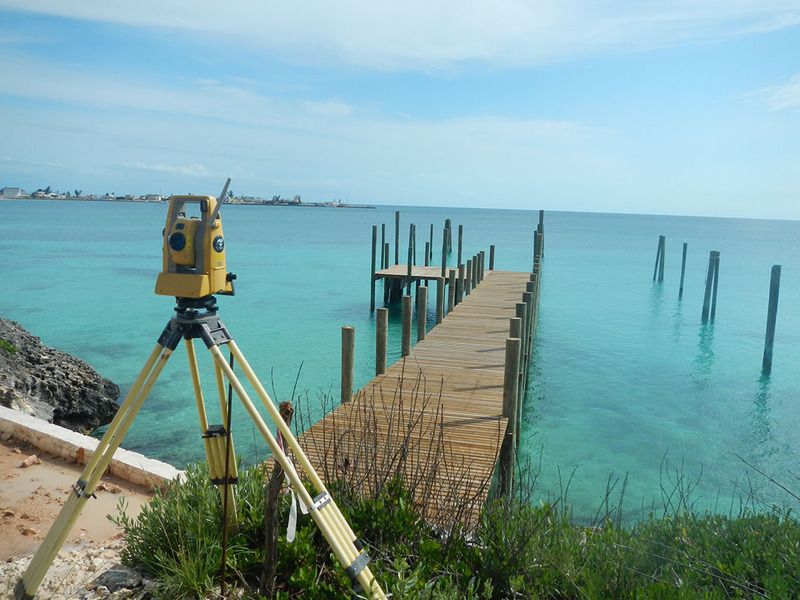 If Land Surveying is your chosen career, we would like that to be with Atlas Surveying.